Modern rolling gates will be more convenient and easy to use with the installation of intercom systems. What's the easiest way to check who is standing at your gate? If you haven't followed the recent technological progress, you can be sure that the experts at “Automatic Gate Repair Brooklyn” will fill you in right away. 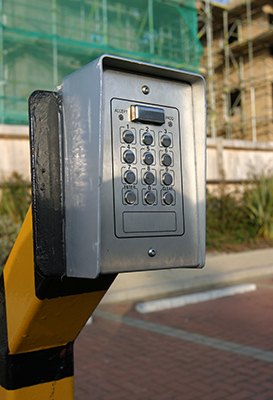 We specialize in gate intercoms and can find the best system for your own automatic roll up. Whether you want an Intercom System for your private property, for a rather big commercial establishment or public facilities, you can be sure we can find the best solution. Your new Intercom System will practically and literally untie your hands. It's the quickest and best way to have contact with your visitors, carry out a conversation, have a visual and accordingly decide whether you want to buzz them in or not. 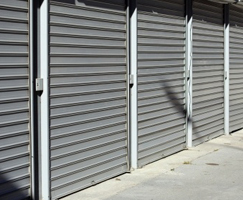 It all happens through your existing phone line while you can also have the possibility to activate the rollup overhead gate with the use of codes. In any case, our company can provide and install the best and definitely the most suitable intercoms by Linear, Doorking or Aiphone. At the same time, we can expect the full cooperation of our gate repair experts when there is something wrong with the system and you need immediate services. Our emergency teams are ready to be dispatched and surely they are equipped to carry out the necessary automatic rolling gate intercom service. We act quickly, arrive immediately, fix the problem instantly and are at your service 24/7. 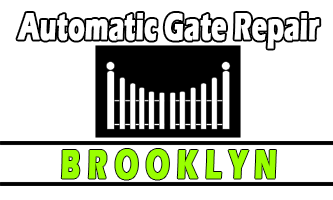 You can be sure that all contractors of Automatic Gate Repair Brooklyn have special knowledge of these systems and follow their developments with great interest. Consequently, you can trust our diligence to install and program intercom systems at your gate and you can have full confidence that we will suggest the best system, which will suit your requirements, and will provide great services. We give attention to the smallest detail and promise excellence in every aspect! Get in touch with our specialists for further information!